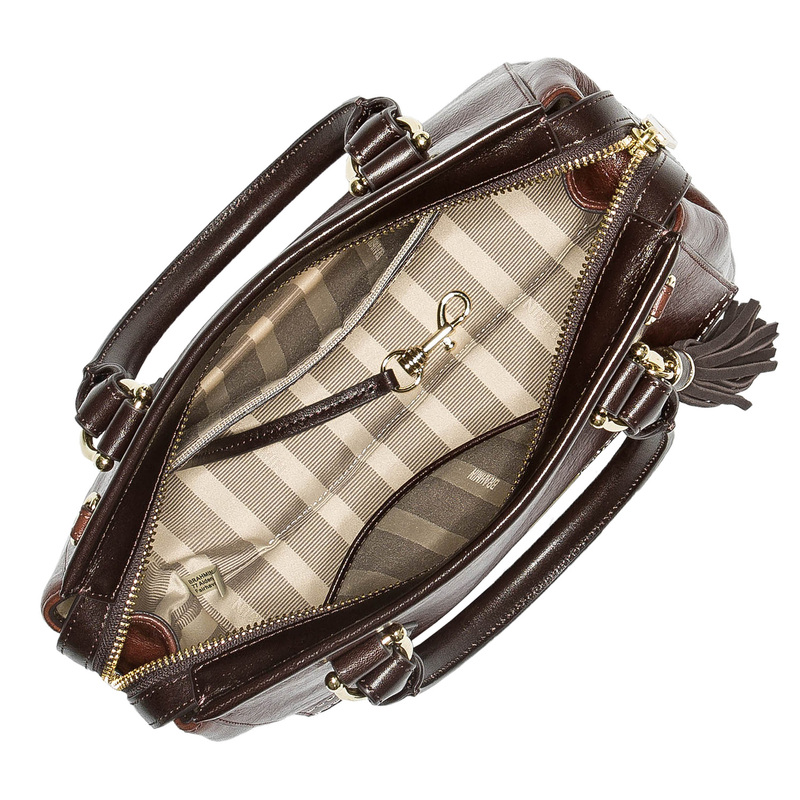 A petite satchel with plenty of interior capacity, the Mini Schooner frees your hands while storing all of your essentials. 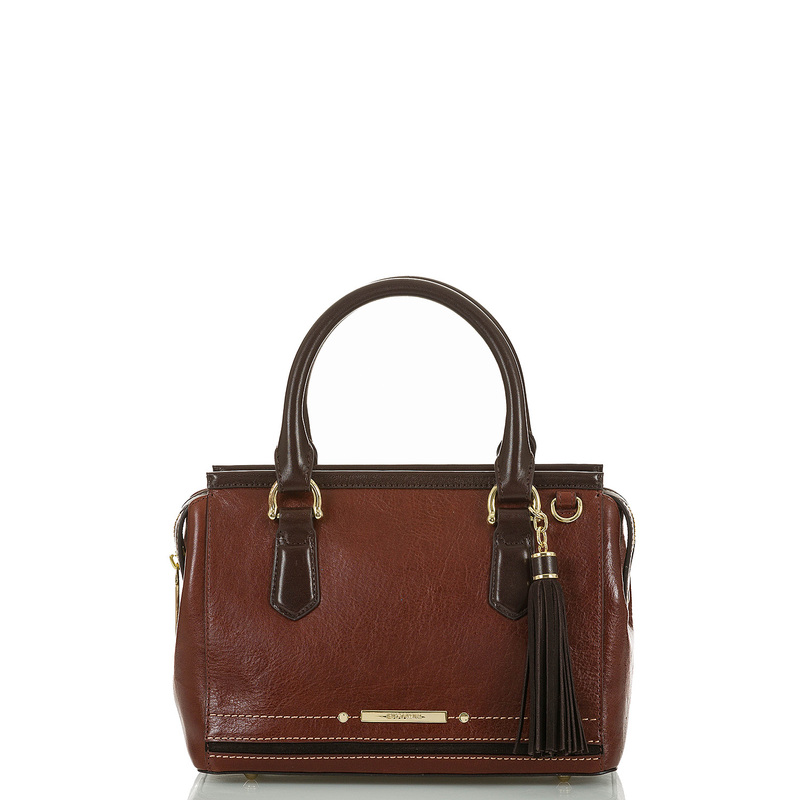 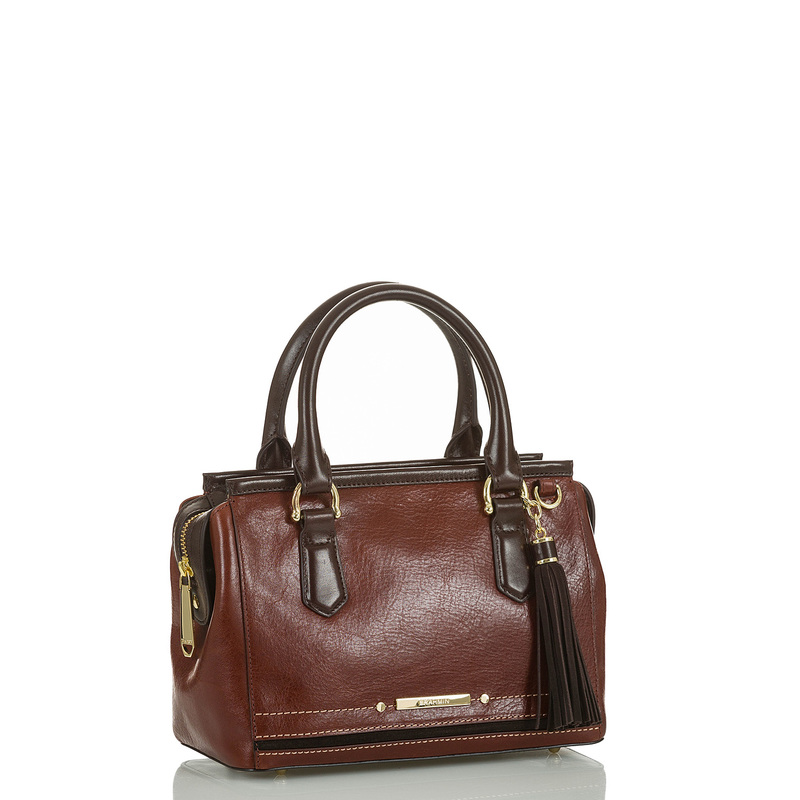 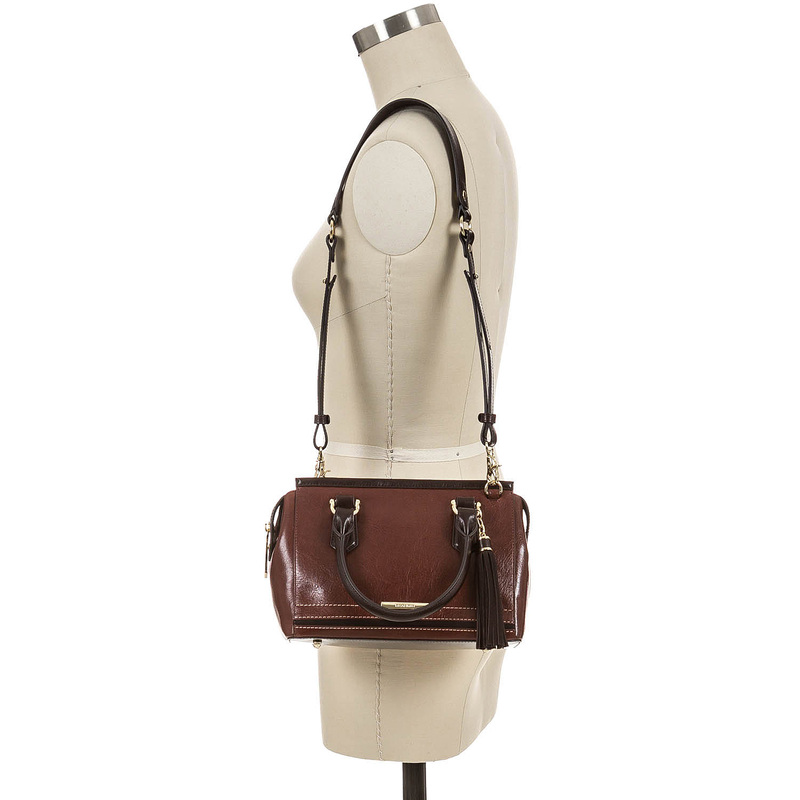 Carry by the handles, or attach the adjustable strap to style as a crossbody. 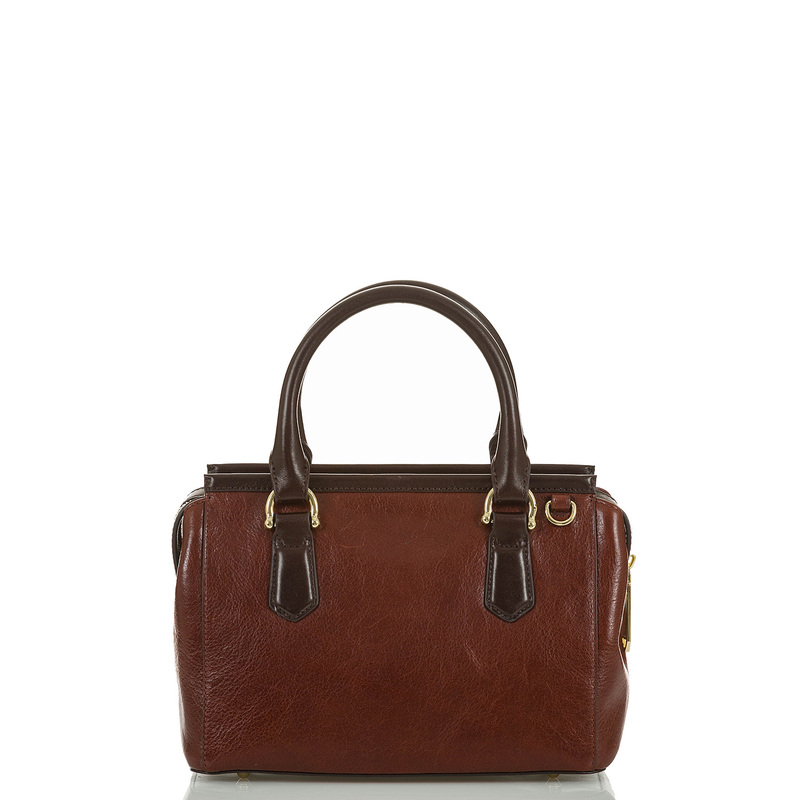 A zip top and interior pockets secure and store your belongs, while a footed bottom keeps this style sitting upright when (or, if) you ever decide to put it down.